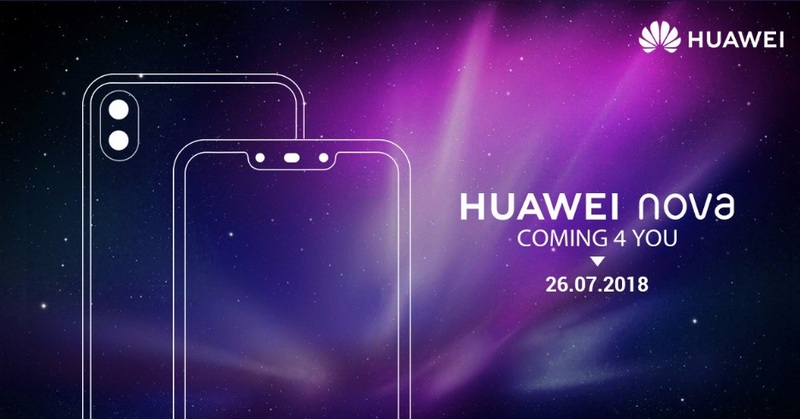 Huawei Nova 3, Huawei Nova 3i To Launch In India This Month? 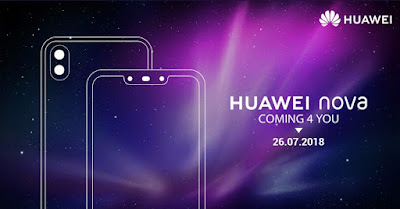 Uncategories Huawei Nova 3, Huawei Nova 3i To Launch In India This Month? Several India-based tech websites said that both Huawei Nova 3 and Nova 3i will be coming thru Amazon India. 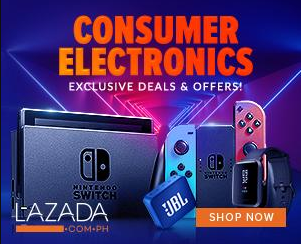 Interesting if this will a livestream in their launch event as we can easily gauge the pricing two days before the local launch.